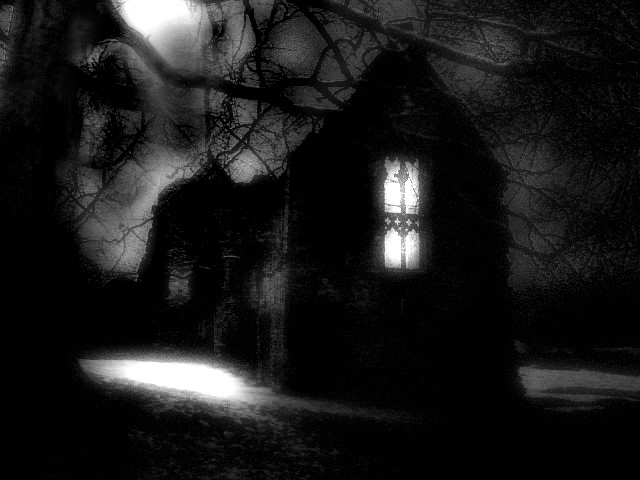 There are many ghosts at Minster Lovell, none more so than Francis, first Viscount Lovell. He supported King Richard III at the Battle of Bosworth Field in 1485. When the King was slain, Lovell fled to his home. Deserted by all he entrusted a servant to hide him in a secret chamber, but the servant died, taking the secret of Lovell’s hiding place to her grave. The Viscount perished, walled up alive.